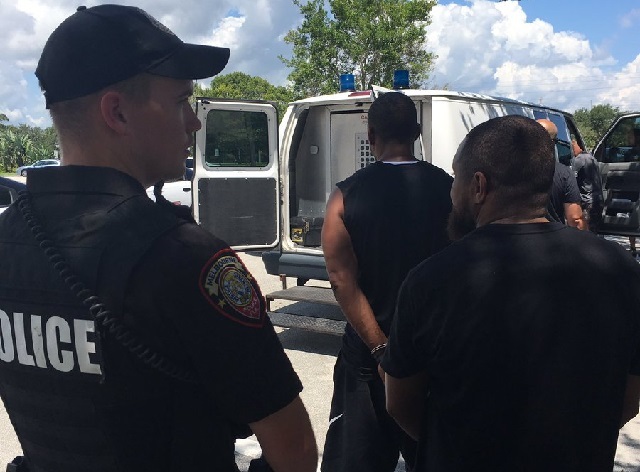 MELBOURNE, Florida - Eleven people were arrested on Wednesday following a multi-agency and multi-level investigation of local convenience stores who investigators say have condoned illicit and criminal activity on their property. According to the Melbourne Police Department, these convenience stores helped create cascading problems with drugs sales, drug use, violence and other crimes that have plagued the adjacent neighborhoods. Law enforcement personnel from the Melbourne Police Department, Brevard County Sheriff's Office, West Melbourne Police Department Special Investigations Unit, Game Over Task Force, U.S. Border Patrol, U.S. Drug Enforcement Agency, and the Florida Division of Alcoholic Beverages and Tobacco participated in the operation. More details about the operation are expected to be disclosed during a press conference on Thursday.